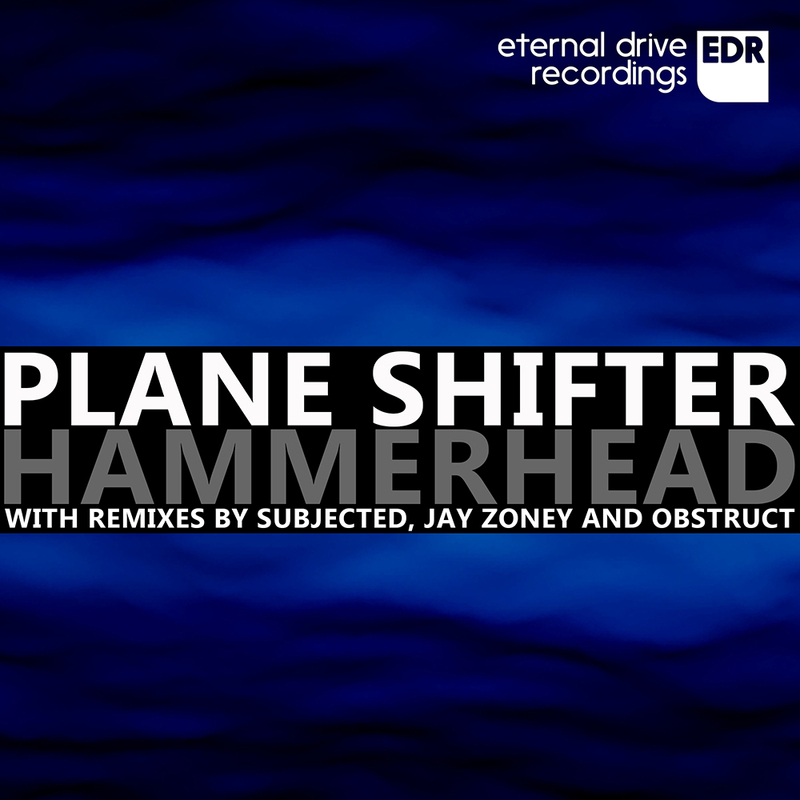 The impressive Canadian label Eternal Drive approaches their new release featuring remixes by Subjected and Obstruct, we picked our choice cut for this DT:Premiere by label boss Jay Zoney. This whirring and floor focused remix is pushing forward from the start, with muted looping tones providing a sense of tension. Adding some rough cut textures it plays with a darker atmosphere, but the relentless power makes it a peak time monster track in anyone’s book. This entry was posted on July 22, 2015 by Death Techno. It was filed under DT:Premieres and was tagged with DTP, Eternal Drive, Jay Zoney, Plane Shifter, Premiere.